Prime Minister Jacinda Ardern said there's a gap that needs to be closed. "Our current tax system is not fair in the way that it treats individual taxpayers and the way that it treats multinationals," she said. "It's not fair." 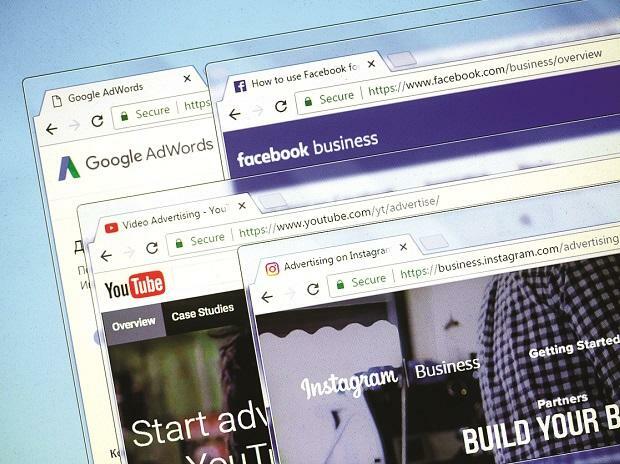 New Zealand's government estimates that online multinationals do about 2.7 billion New Zealand dollars (USD 1.9 billion) worth of business in the country each year, and that the new tax could generate up to 80 million New Zealand dollars (USD 55 million) annually.